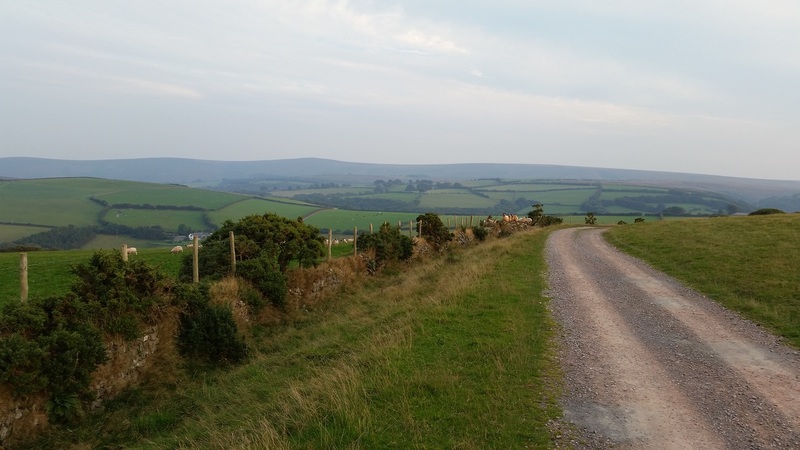 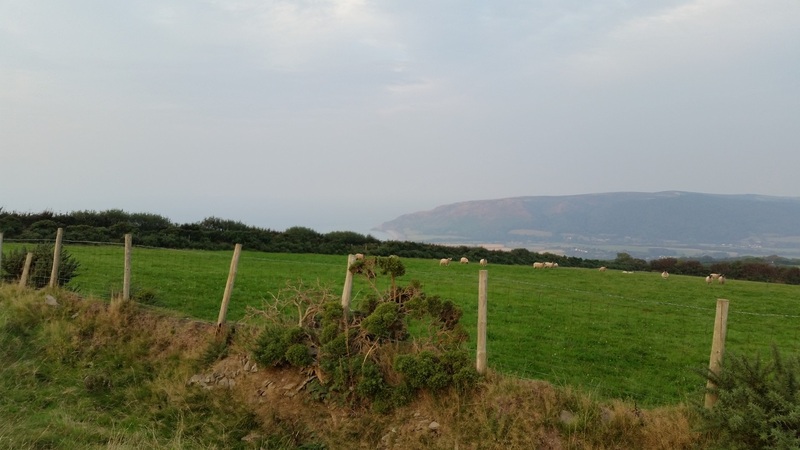 Amazing bike ride this evening past Quarry Cottage, up Hawkcombe to the top of Porlock hill. 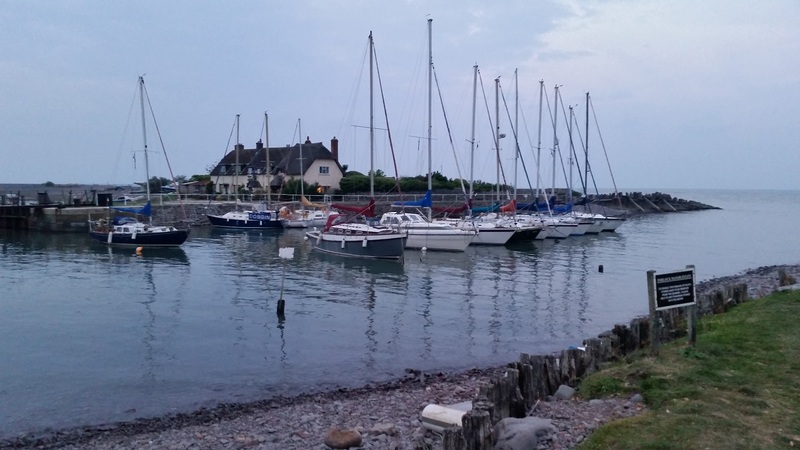 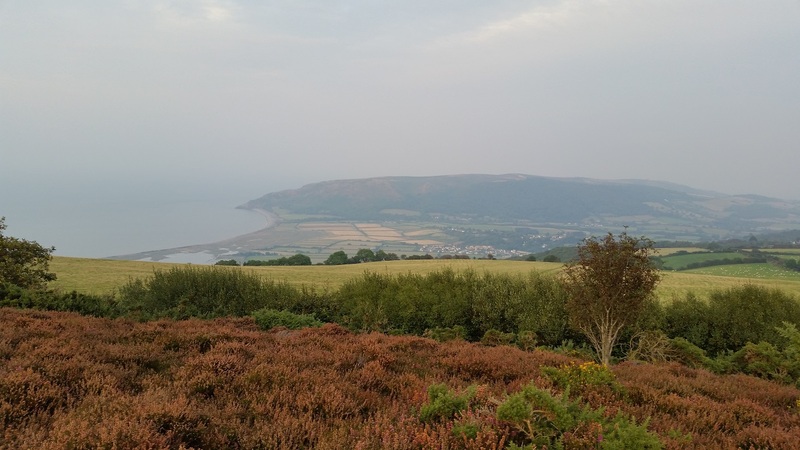 Then a great descent to Porlock Weir, and quick beer, then home again through the woods, which was pretty dark, so thankful for my head torch and lights, although still came a cropper on some raised tree roots across the bridleway - but no permenant injuries! 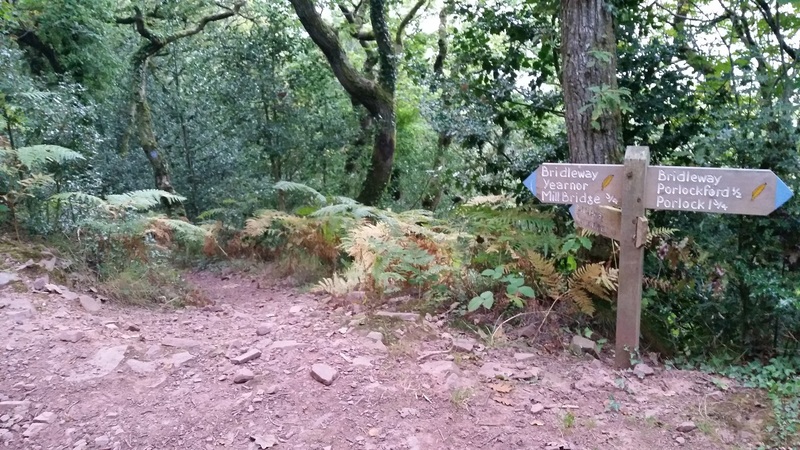 Tags: Mountain Biking Porlock Hawkcombe Descent .